This 4 bedroom and 4 bath beauty is available now at The Brio. 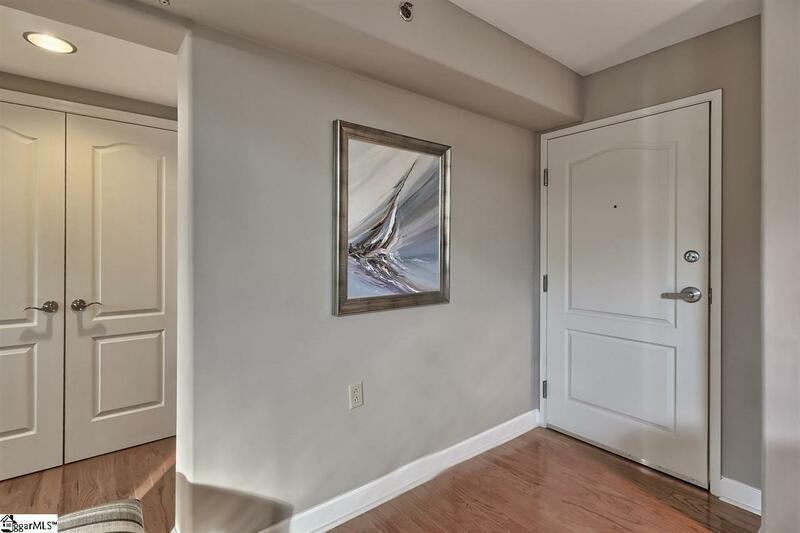 An, oh-so popular building within a favored location makes this the one to see! 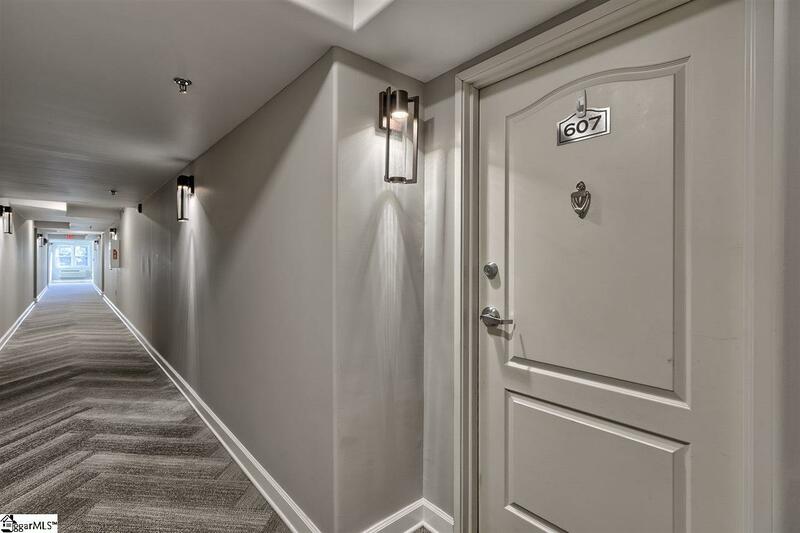 Upon entry into your 6th floor penthouse residence youll first be taken by the size and floor plan. This open floor plan at entry includes the dining area, eat-in kitchen with breakfast bar, and huge living room with tons of windows and natural light. The kitchen has plenty of cabinets and counter space for large party cooking and has beautiful granite and an oversized kitchen bar that includes bar top seating. Nice stainless appliances and tiled backsplash top off this good kitchen space. The open living room features a two story ceiling height with plenty of natural light and French doors that lead to your balcony. One master bedroom suite is located on the main level with an additional guest room/bathroom, laundry and spacious storage closets. This second bedroom also makes for a great office/flex room space. The second floor loft area has tremendous space and possibilities. 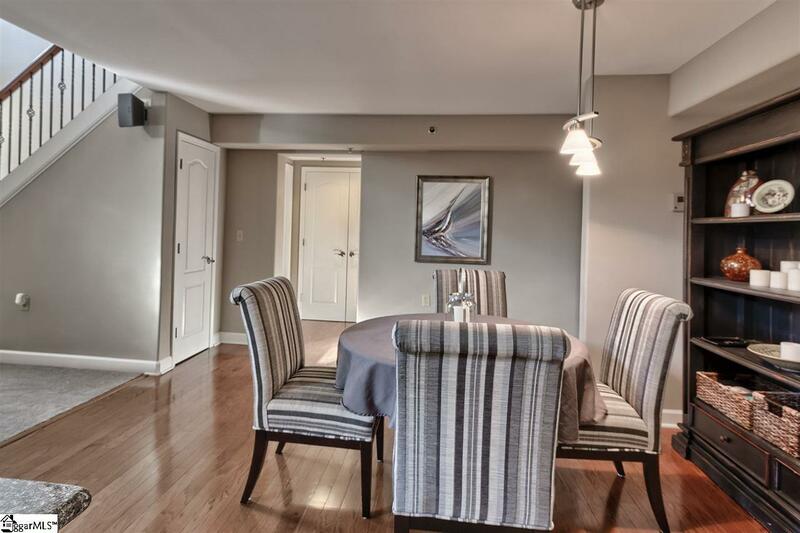 Family room, play room, work space, etc., the options are endless.Two additional bedroom suites are located on the second floor with a secondary master bedroom option. Property amenities include gated parking (for 4 vehicles), private access to residences, swimming pool and fitness center. 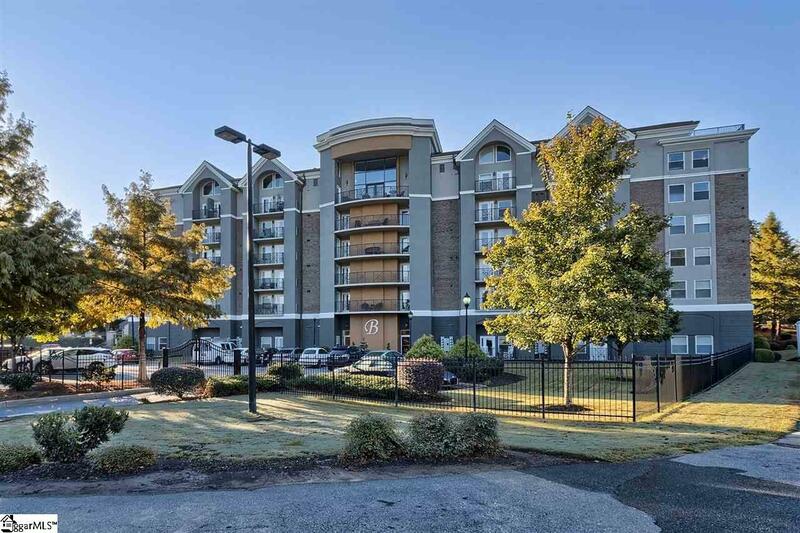 This location couldnt be any better with a 5-minute walk to the West End of Greenville or a short stroll to downtown and Falls Park. Oh wait, this location is getting better! The planned University Ridge Road (County Square) project will bring increased businesses, retail shops and restaurants. Enjoy the $5+million dollar revitalization project that included wider sidewalks, street lights and landscaping as you stroll down to the corner and enjoy a meal or a walk through the park. Dont enjoy walking, jump the trolley to downtown Greenville and enjoy a night out on the town. So much to do and youre in the center of it all! Take a tour through The Brio and youll soon be calling it home! Listing provided courtesy of Val Hubber of Coldwell Banker Caine/Williams. © 2019 Greater Greenville Association of Realtors Multiple Listing Service. All rights reserved. IDX information is provided exclusively for consumers' personal, non-commercial use and may not be used for any purpose other than to identify prospective properties consumers may be interested in purchasing. Information is deemed reliable but is not guaranteed accurate by the MLS or The Robby Brady Team, Allen Tate Realtors. Data last updated 2019-04-19T07:01:15.78.